Home Lifestyle	Klout For Dummies is here and we are celebrating! 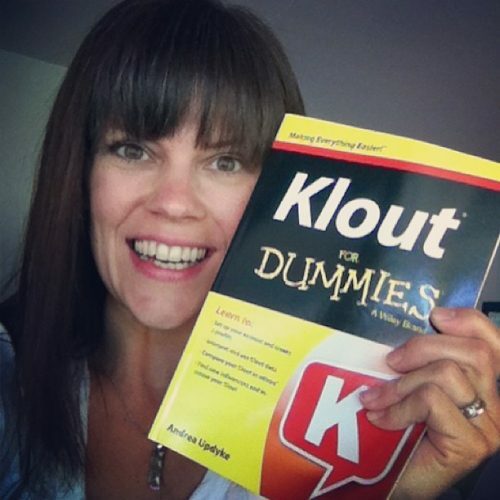 After many many months of writing and editing, my very first book, Klout For Dummies was published in June! I waited and watched for the UPS delivery truck to arrive on the release date and I was so thrilled to have my hands on a real life printed book that I wrote. I am an Author. Unreal! If you are new to the For Dummies line or are not familiar with Klout.com, think of the book as a tutorial to tell you everything you need to know about how Klout measures online influence and then some. Klout For Dummies will help you maximize everything Klout has to offer. Discover your online influence and how you can study positive trends within your own social media actions. As a blogger, I have really enjoyed Klout as one of many ways to measure the impact of my social media presence and identify areas that need improvement. As a person, I really love the perks! 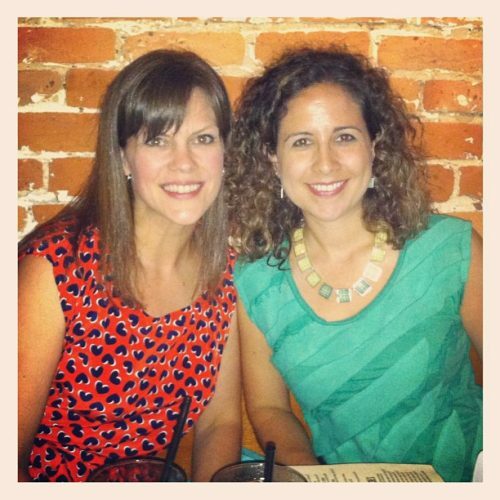 My friend and fellow Author Amy Lupold Bair is hosting a Twitter party on Monday, July 22, 2013 to promote Klout For Dummies as well as Blog Design For Dummies, written by my friend and Raleigh Blogger Melissa Culbertson. Melissa’s book, Blog Design For Dummies was just released this week so we are going to celebrate together! Just a couple Authors hanging out…. Come chat with us and learn all about why blog design and influence matter! Make sure you follow host @ResourcefulMom, as well as @MelACulbertson and me (@AndreaUpdyke) to participate! RSVP below so you can be entered to win one of 5 sets of Klout For Dummies and Blog Design For Dummies!